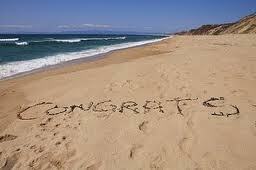 Congrats Nedra! 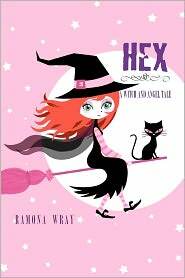 You are the winner of Hex, A Witch and Angel Tale. I will be mailing it out to you soon!